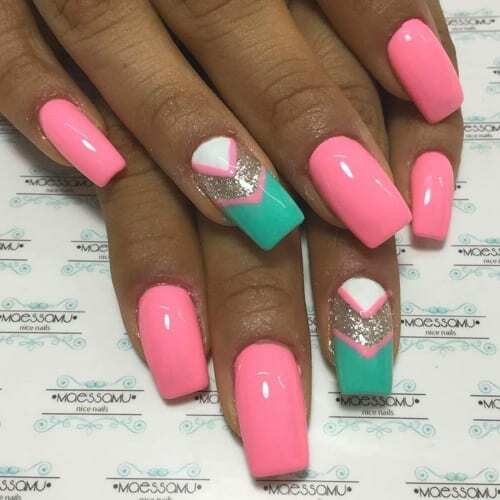 Here at Best Nail Art, we pride ourselves on finding the best nail art. Below, you will see 26 Incredible Nail Art Designs that we found on Instagram. We have embedded the instagram post so please follow these wonderful artists on instagram and like their pictures. We hope you enjoy these nail art designs as much as we do!